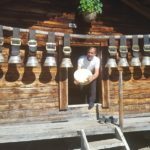 Bucket list travel abounds in the Alps and Alpenwild is the leader in Alps travel. 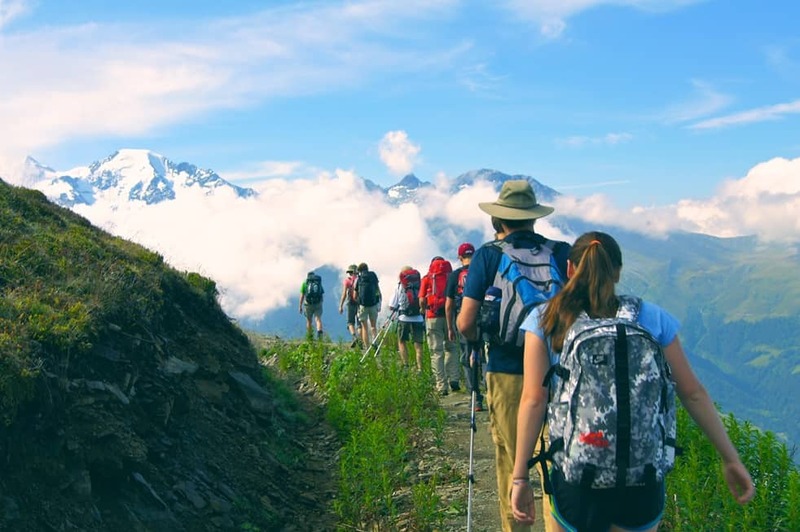 For over 30 years we have been leading exceptional hiking, walking, and trekking adventures in the Alps. 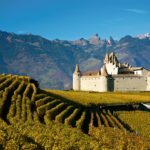 Our food and wine tours, art and photo tours, and scenic rail tours capture the inspiring scenery, cultural vibrancy, and undeniable romance of the Alps. 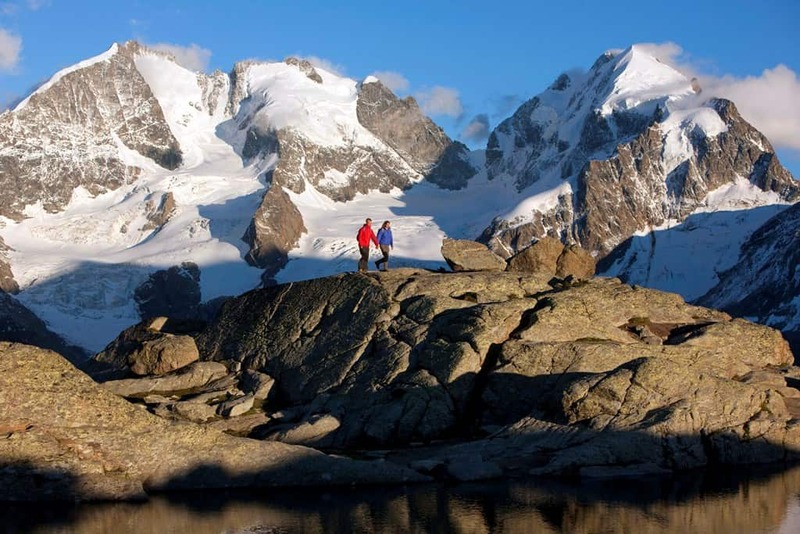 Exceptional Hiking – The Alps is the greatest hiking and walking destination in the world. Breathtaking mountains, wildflowered meadows, powerful glaciers, surging waterfalls—the Alps has it all. 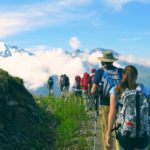 A hiking vacation in the Swiss Alps, the French Alps, or the Italian Dolomites is the adventure vacation of a lifetime. 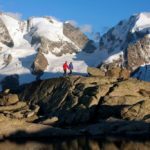 Choose from guided or self-guided hiking tours, romantic inn-to-inn walking vacations, or classic alpine treks like the Tour du Mont Blanc or the Chamonix-Zermatt Haute Route. 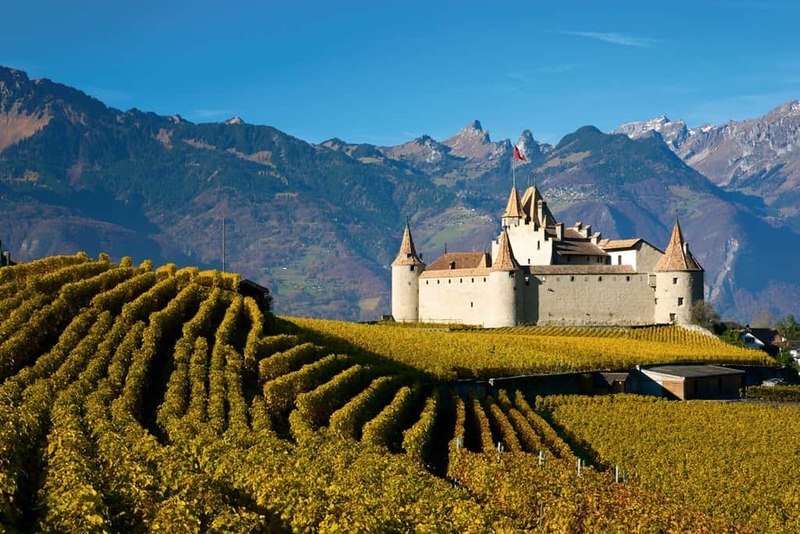 Food Travel – Switzerland is foodie heaven. Its restaurants have more Michelin stars per capita than any country in the world. Its award-winning cheeses and fine chocolates are world renowned. 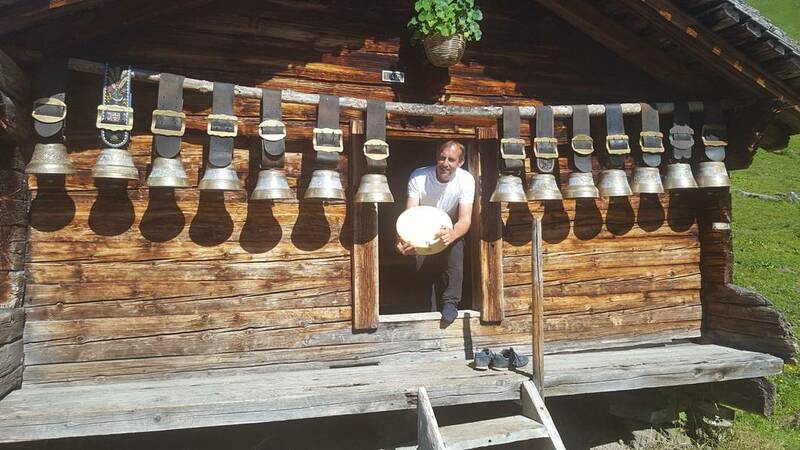 On an Alpenwild culinary vacation you’ll work with top chefs, cheesemakers, vintners, chocolatiers, and bakers who offer a window into rural gastronomy, Alpine cuisine, and the everyday local food scene. 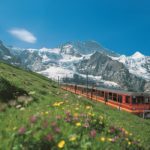 Scenic Rail Tours – The legendary trains of Switzerland are among the finest in the world, and the Swiss have perfected making mountains accessible. 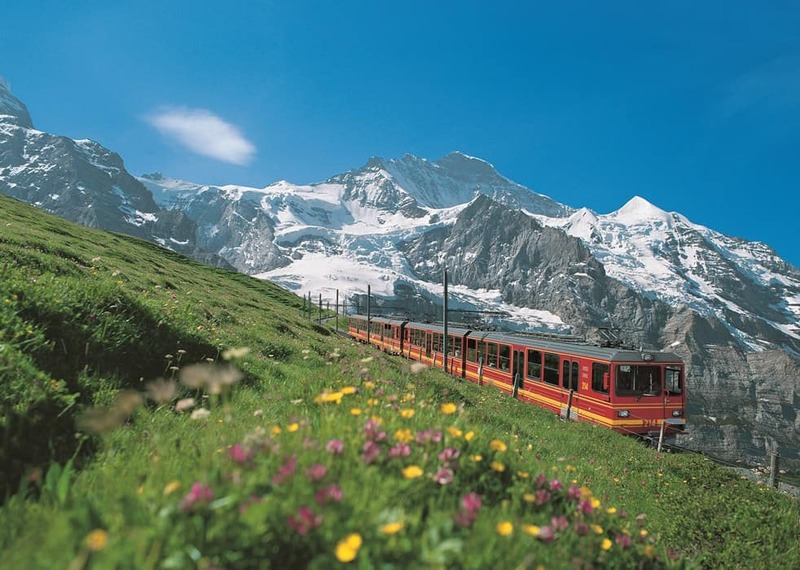 Their ingenious network of trains, rack railways, trams, and funiculars easily puts you in the midst of the most spectacular glaciers in the Alps and the highest peaks in Europe. You’ll ride on the most legendary of alpine railway journeys—The Glacier Express—and discover the charms of other scenic routes such as the Bernina Express and the Goldenpass Line. For bucket list adventures and dream vacations, the Alps await.